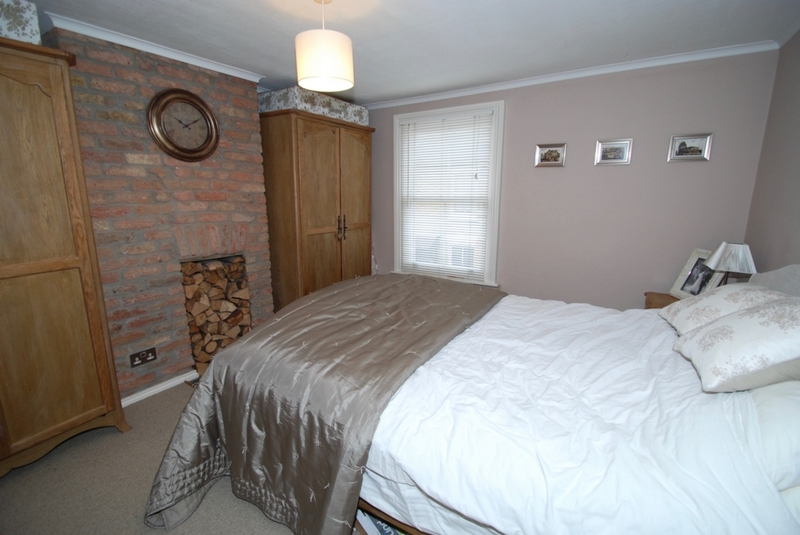 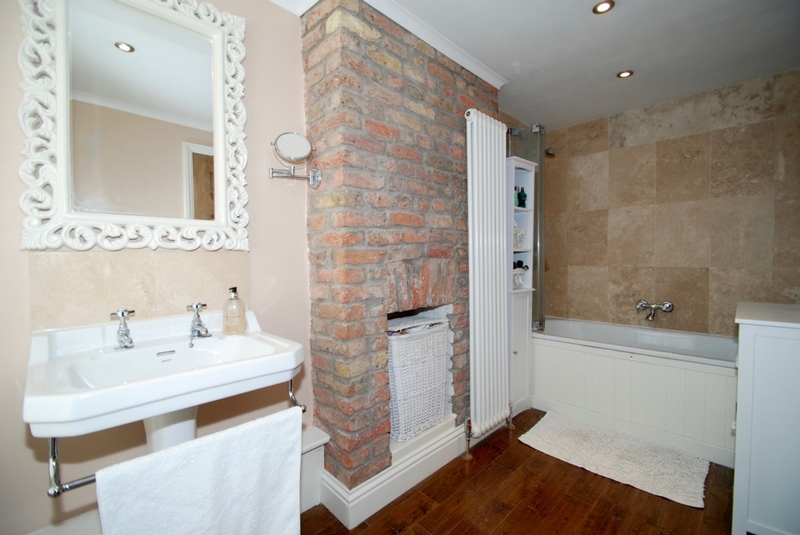 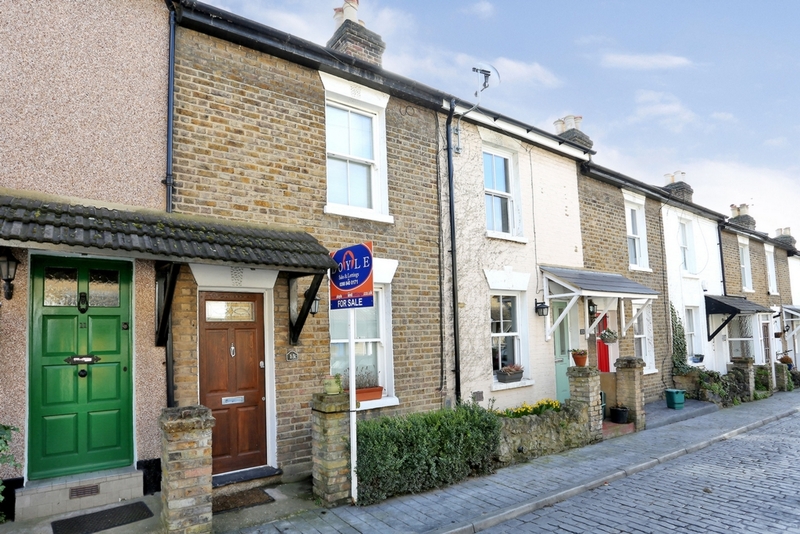 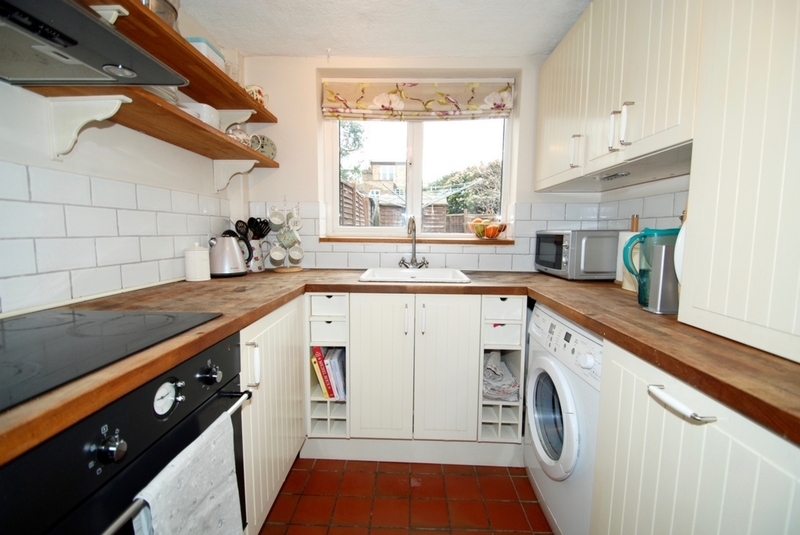 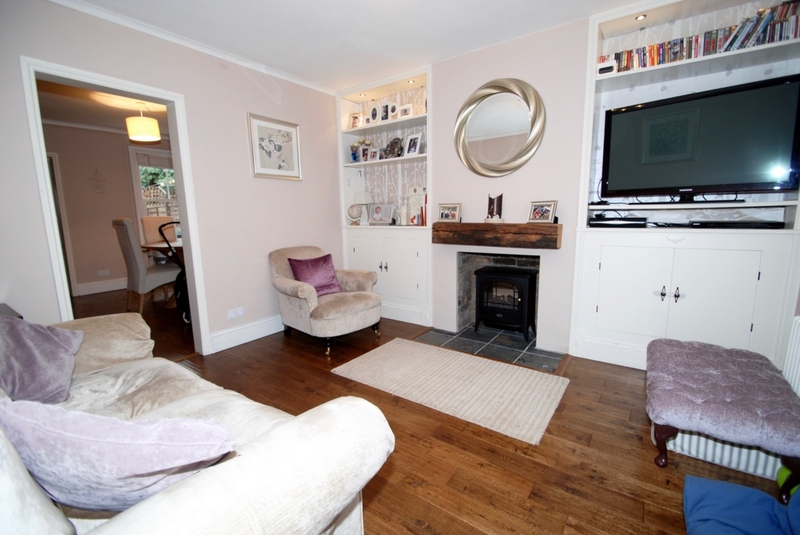 A well presented two double bedroom Victorian cottage located on a private road in Olde Hanwell. 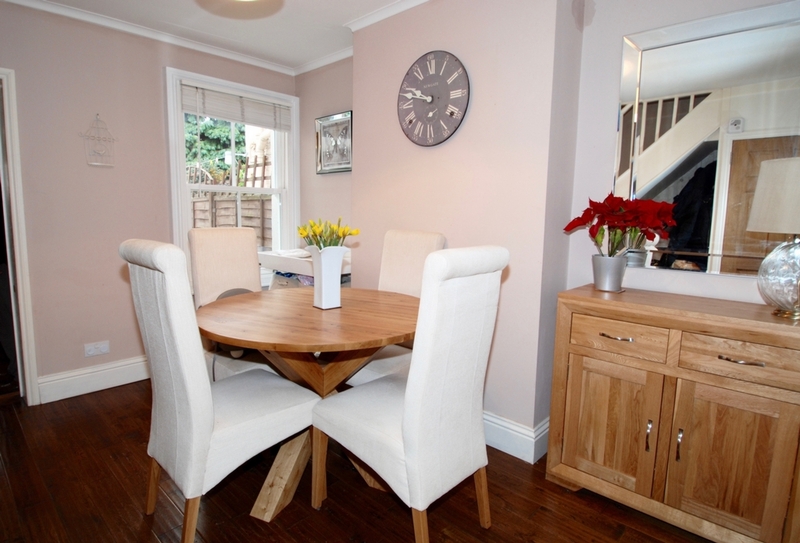 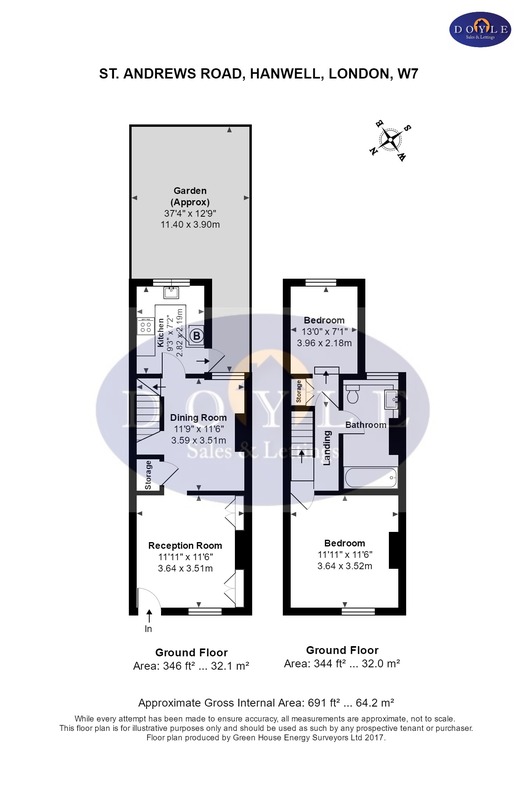 The ground floor accommodation comprises of front reception room, rear dining room and a modern kitchen. 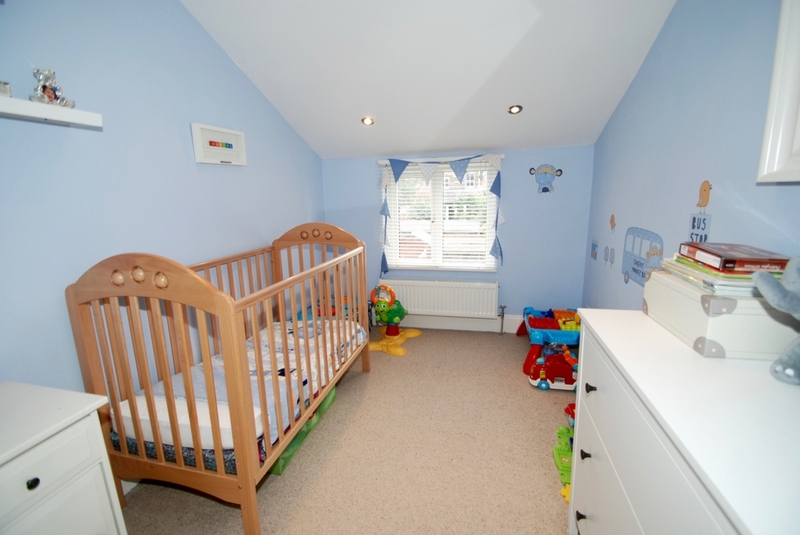 On the first floor there are two double bedrooms and a family bathroom. 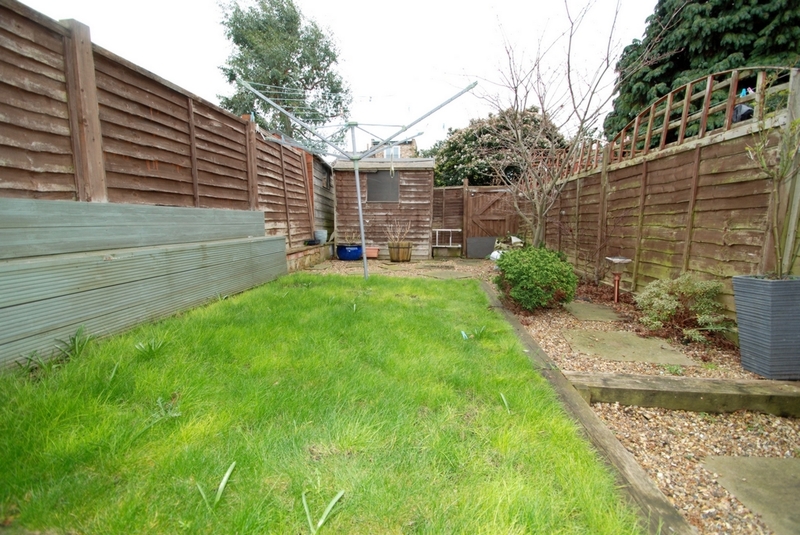 The property benefits from loft storage, a garden with rear acess and is offered chain free. 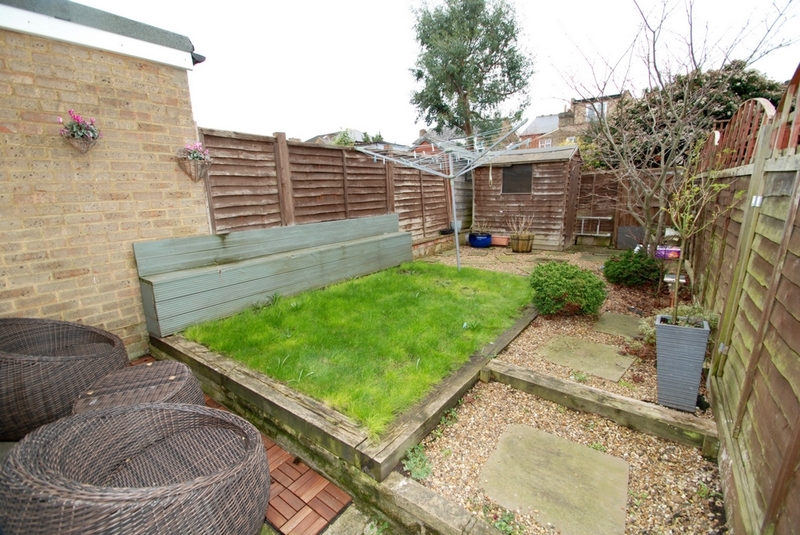 St Andrews Road is situated a short stroll away from the Grand Union Canal and the popular Fox Public House, is in a great school catchment and within easy access to Hanwell station (Crossrail), Boston Manor station (Piccadilly), good bus routes, road networks and good shopping facilities.